Five hotels, under a single ownership. The company employs more than 2,000 with premiums in excess of $1.8 million. Certified WorkComp Advisors did an analysis and discovered that the hotels were being issued independent Experience Modifications. These varied, with some hotels having more favorable loss experiences than others, as well as differing payrolls. The relationship of ownership and experience ratings is one of the most complex parts of the experience rating process, but the CWCAs was well-trained and felt it would be beneficial to examine the possibility and outcome of combining the ratings. 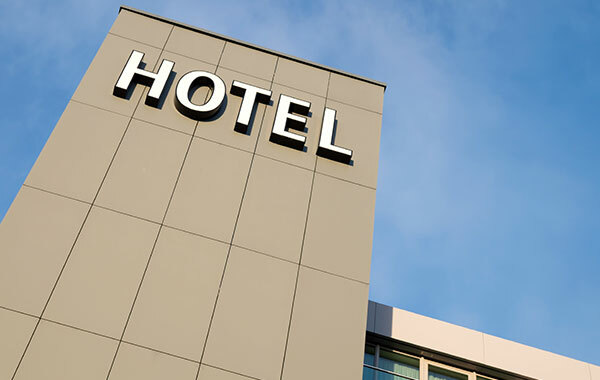 The CWCAs examined the Mod worksheets from various insurance carriers and the hotel’s ownership information to take a closer look at each hotel separately, to see which ones could be combined. It turned out, after close scrutiny, they could ALL be combined. the CWCAs then went on to work with the insurance carriers and the NCCI to make all necessary corrections and adjustments, retroactive back one year. They also established annual checks and continued to work closely with the Rating Board to ensure the hotels’ Mod would continue to be issued correctly.